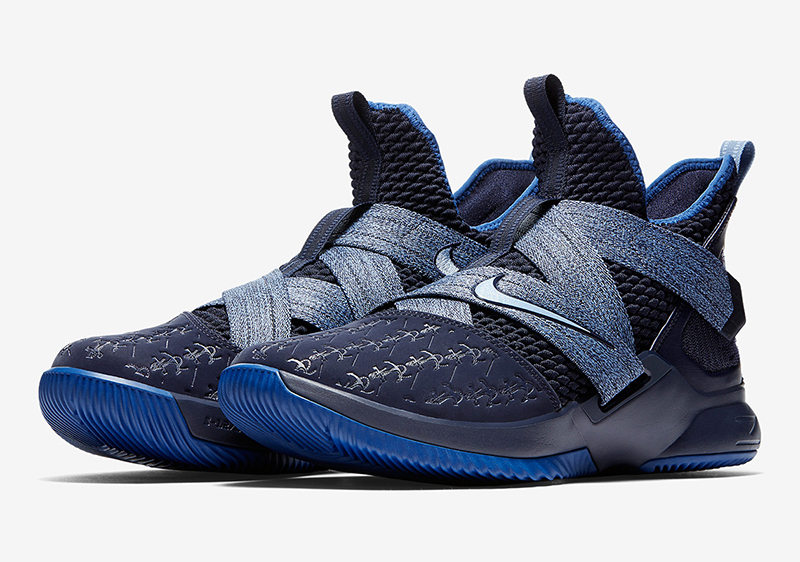 Yesterday, we featured the latest colorway of the LeBron Soldier 12. 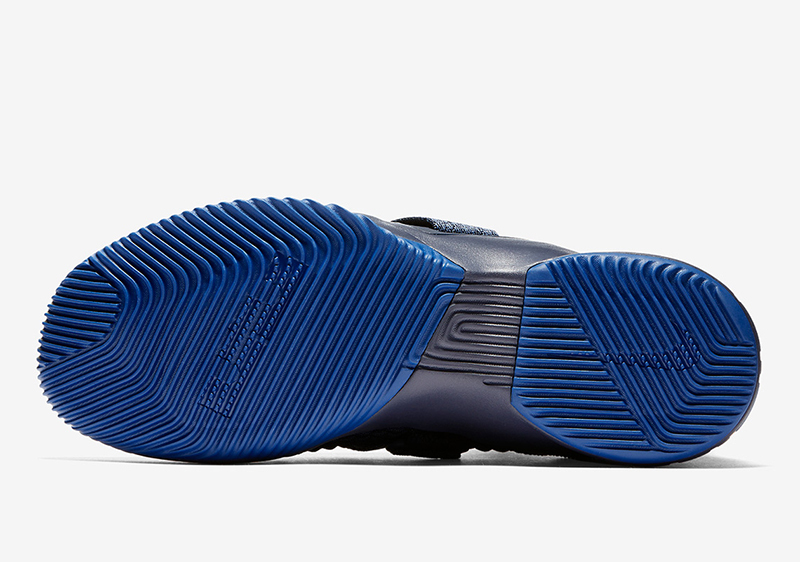 Aside from the ‘Triple White’, Nike Basketball also released a navy rendition of the Soldier 12. 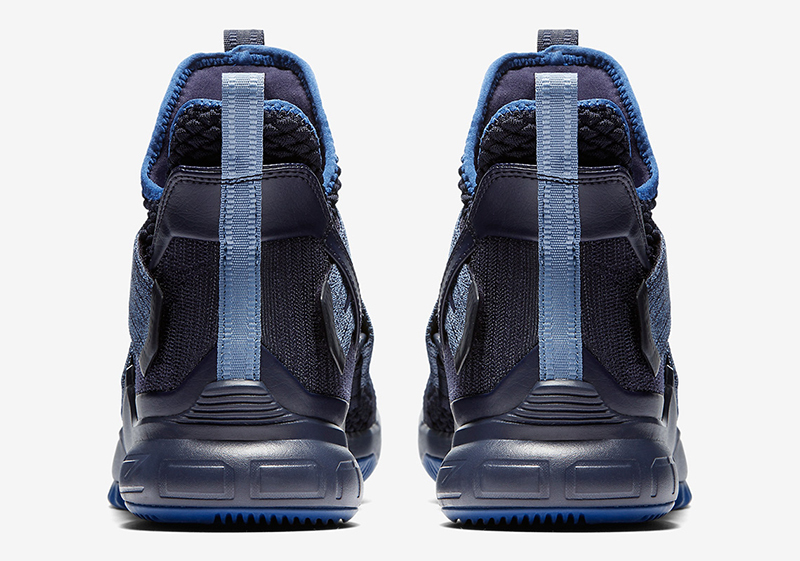 Although the shoe may be similar to the ‘Agimat’ colorway, this one features debossed anchors on the toe box. 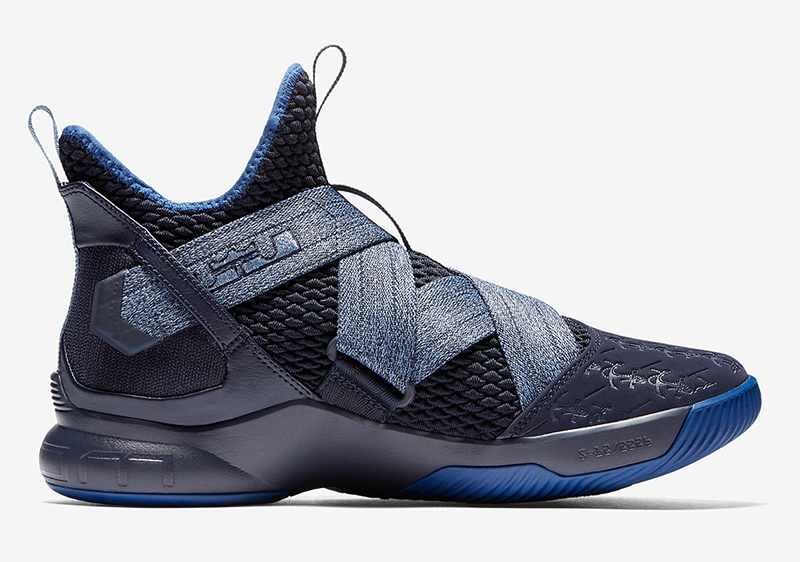 It’s quite unclear what it means, but it could definitely refer to James being the anchor of the teams he’s been in. 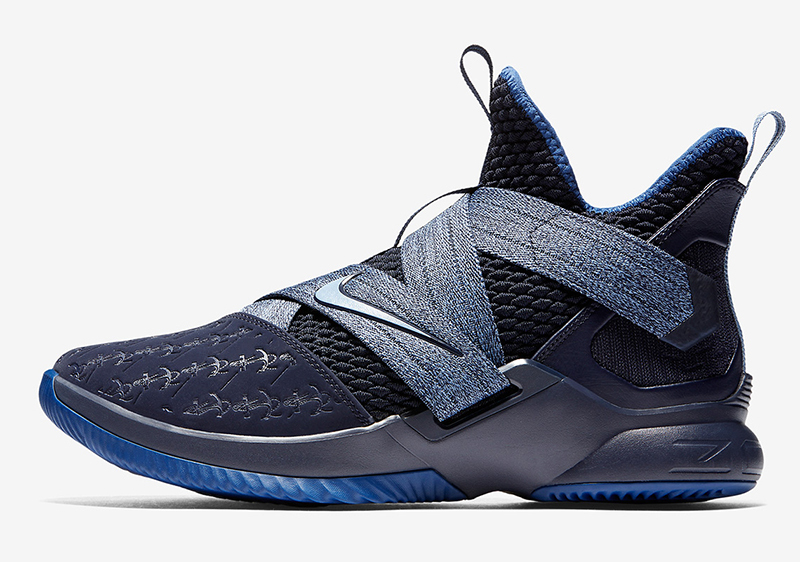 If you’re looking to add this rendition of the LeBron Soldier 12 to your collection, head on over to Titan and pick them up. 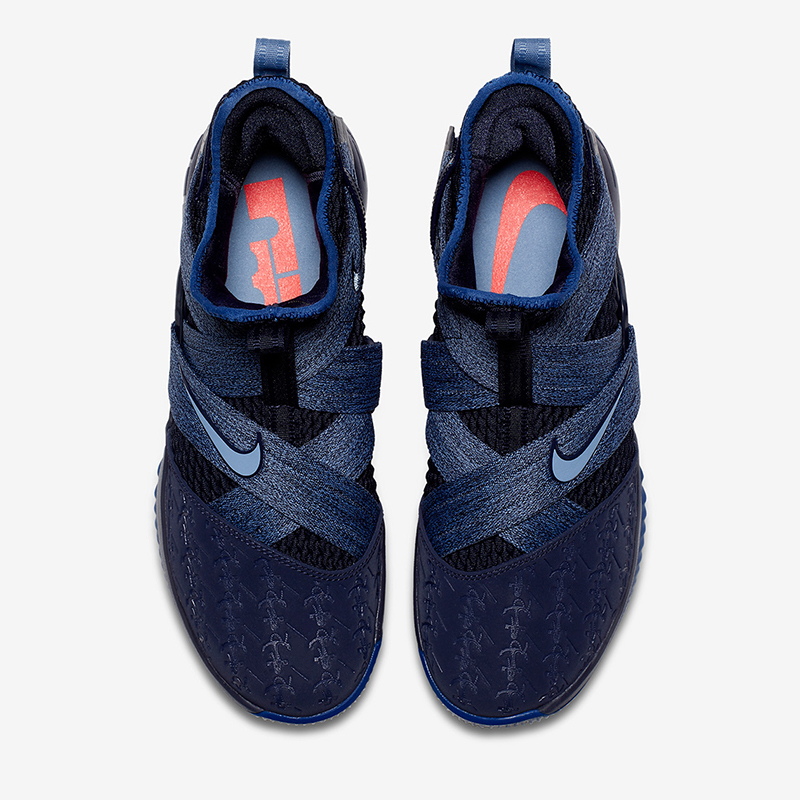 The Nike LeBron Soldier 12 SFG ‘Anchor’ retails for Php 6,745.